Break your spine while hugging you and flail you around with glee. Step on you. Because I like you so much. All the things that I really want to do, I can't, and it is making me sad. So sometimes when I can gather just enough attention, I write about them. Which brings us to this collection. 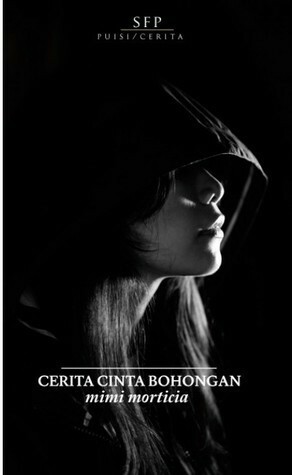 Why is it titled Cerita Cinta Bohongan? Because I am tired of getting questions like is he real? or are you talking about me? or can't believe you actually killed a cat in your sleep. I know I am not easy to love, but what's easy in this life really?